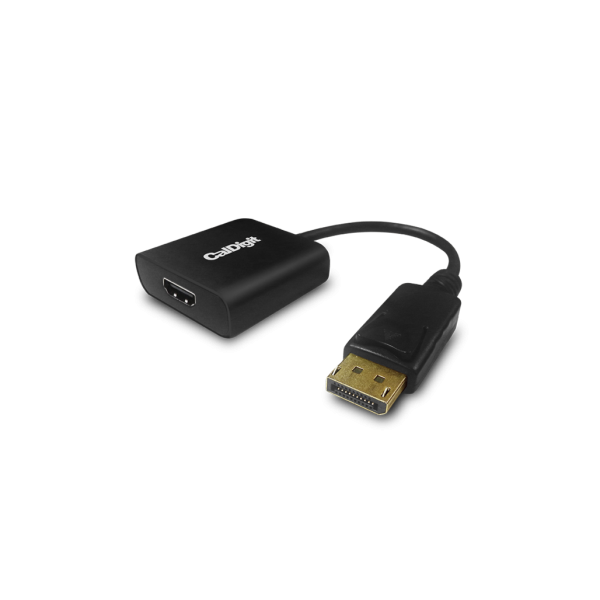 This Adapter is ideal for use with any DisplayPort video output that you want to convert to HDMI, such as a HDMI monitor or TV. The Adapter is also fully compatible with the CalDigit TS3 Plus Thunderbolt 3 Dock in order to connect a HDMI monitor via the DisplayPort output of the dock. 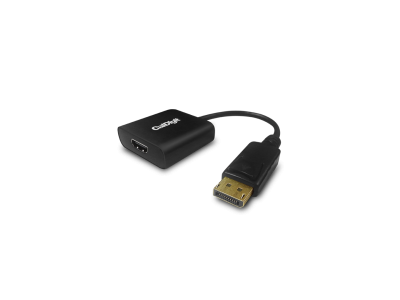 *Does not include a HDMI cable. Sold separately.